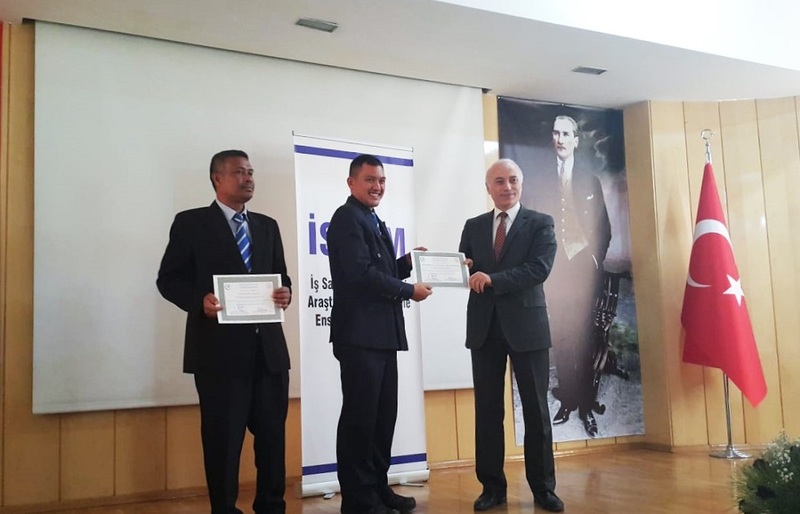 The aim of "Fundamental OSH for Supervisor" training course was to explain the roles, responsibilities, and functions as a supervisor in the workplace, as well as to understand and implement various OSH programs. 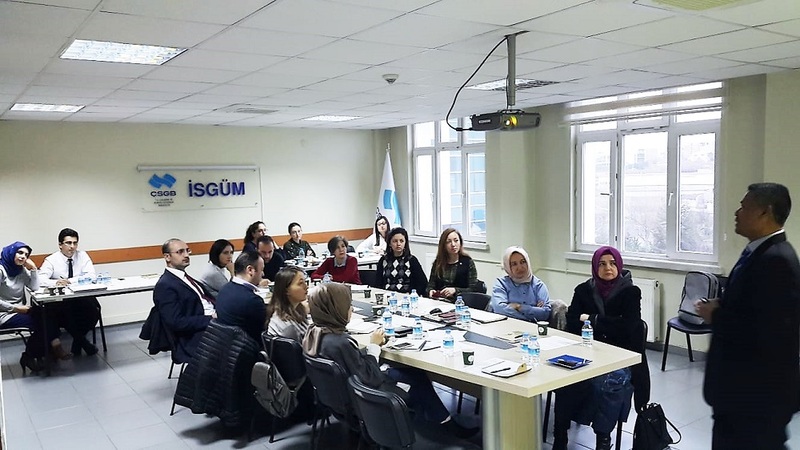 During this training, many important topics related to "Fundamental OSH for Supervisor" were discussed, including OSH management system, supervisor responsibilities, risk assessment, safe work practices, inspection, audit, and incident investigation. 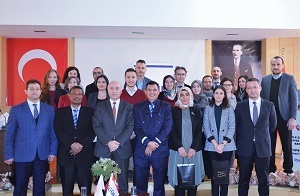 SESRIC organized at the same time an "Emergency Preparedness & Response Plan" training course, which aimed at exploring the fundamentals of managing emergencies, developing emergency response team and plan, conducting the vulnerability analysis and managing for the post-emergency skills. 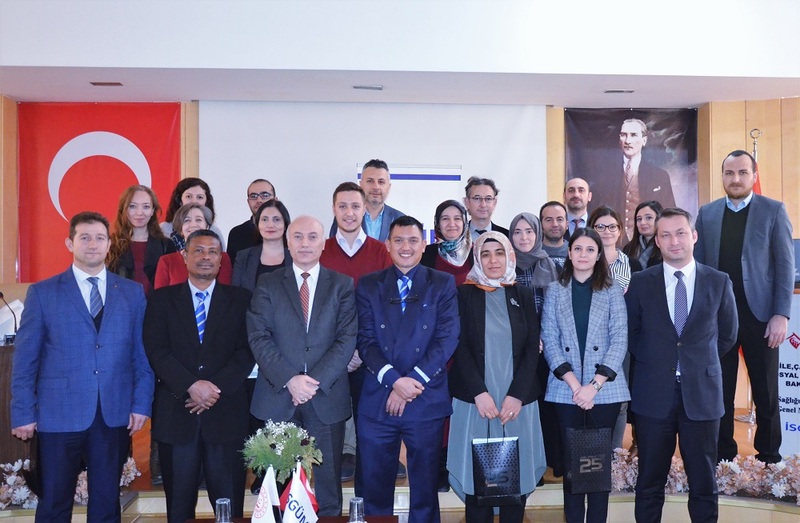 The training touched upon emergency categories, the need for EPR, the severity of emergencies, preparedness and response plan, types of emergency and emergency response planning.